It’s that time of the year again! 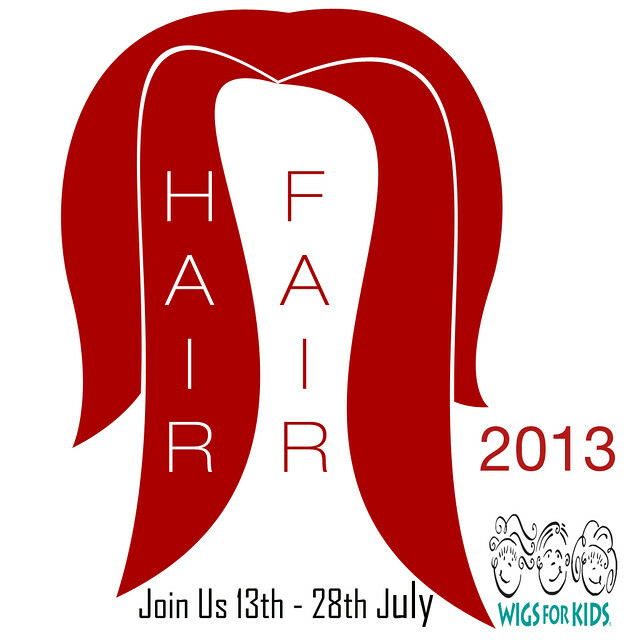 Hair Fair 2013 will open it’s doors this Saturday, July 13, and end on the 28th. The good thing about shopping in events such as Hair Fair is the fact that a certain percentage of hair packs benefit charity groups such as Wigs for Kids – a charity group focusing on hair replacement for children dealing with illnesses causing hair loss. I am addicted to SL shopping and it makes me feel awesome (and less guilty) knowing that my “addiction” is actually helping somebody. To make the shopping experience convenient, designers will be sending out demos on the 12th for you to try out in the official Hair Fair DEMO Group. You can join by using search or by copying this link, pasting it in local chat, and clicking the link for the group info: secondlife:///app/group/2e30d166-f3e5-e2de-ff72-b3da2d06ded2/about. A subscribomatic is also rezzed in-world at The Deck for you to keep up to date with Hair Fair news. Hair Fair is one of the many reasons why I am proud of being part of the Second Life community. 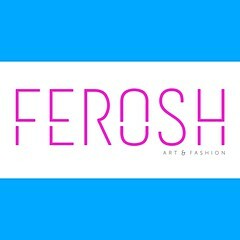 For more information and updates, visit the official Hair Fair 2013 website through this link.